Last weekend of freedom and want to party in style. 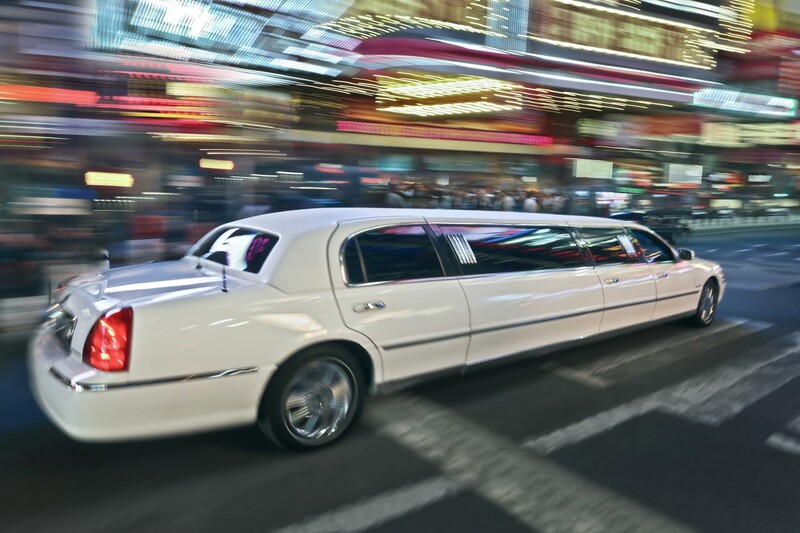 Hiring a limousine for you and your friends to party the night away. We can take you in style to your chosen restaurant, bars or any venue you wish to visit, even with a red carpet. We can pick you up from Alicante Airport and take you to your hotel in Benidorm. Afterwards you can cruise all the bars and clubs and make that extra special entrance with a red carpet if you wish. For all hen and stag party limousine hire contact us early in order to make suitable arrangements.